We purchased our first brand-new static caravan in 2006, later to be replaced with our tourer. We love both, but the touring is better! Caravan holidays are fun! Many tourers are out all year in all weathers, enjoying everything our beautiful country has to offer, no matter what the season. Others, like me, wait longingly for the treasured moment the weather forecaster predicts that the sun is going to shine. Then I am off like a deranged squirrel, gathering everything I need, booking pitches and loading the caravan. I am an expert at it now and I can be away in an hour if I have to. My grandchildren are trained to do the same, and I pick them up on the way—or, more often than not, they are waiting with their bags at the end of the road. 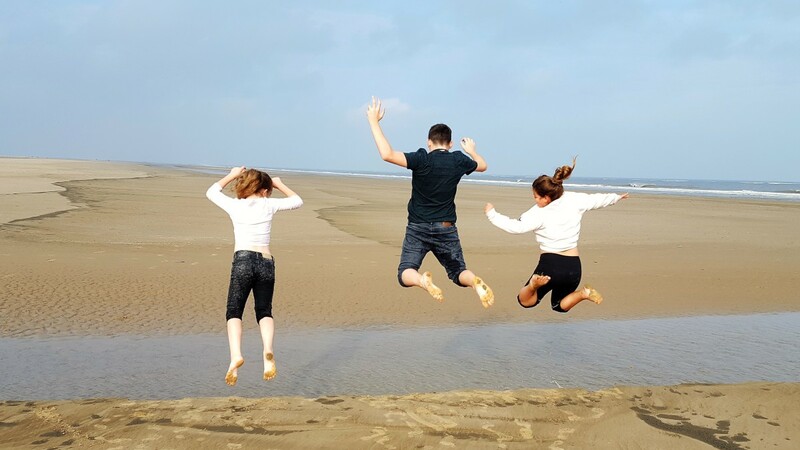 We just love the freedom of being able to go away whenever we like, without having to remortgage the house! It seems sensible to me, not to splash out on a brand new, top of the range caravan unless you know exactly what you are after or have money to burn. Personally, I would set a reasonable budget (anything between £1,000 and £10,000) for your first van. Staying within that range means you are not going to lose a fortune if the layout turns out to be unsuitable, or you find that you would like to do something else with your money. The market for used caravans in the UK is really good and you should be able to part-exchange or sell privately, quite easily. Once you have decided how much you have to spend, go and look at lots and lots of caravans. There are so many different layouts, you probably won't know exactly which you prefer until you see it. 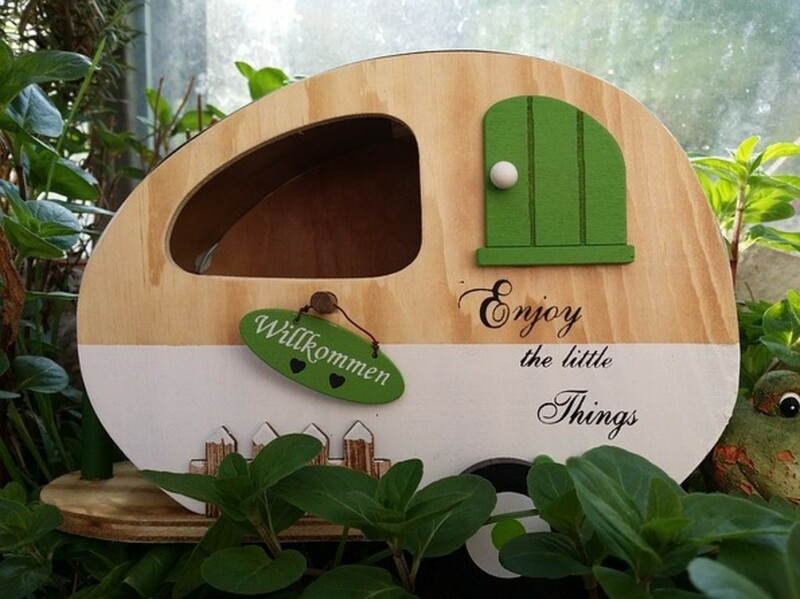 Visit dealers, Ebay and any of the caravan groups on Facebook. I can highly recommend the following, who are all easy to join and have their own selling pages. Once you have found a caravan which you think would suit you then the first thing is to check that your vehicle is capable of towing it and that your driving licence covers you to tow. If you want to look at that now just scroll down to the 'Towing' section of the article. Whilst a good dealer will charge a premium, they will have carried out all the necessary checks to ensure that the caravan is safe and habitable and is not stolen. They will also provide you with a warranty, which you should check carefully to ensure that it covers everything, including damp. If they are not offering a warranty, I would walk away. Dealer warranties, for used caravans, are usually offered on a 'Back to Base' basis, so please remember that if you live in Lincoln you are unlikely to want to go all the way back to Aberdeen because you found a damp patch in the bathroom. You are very unlikely to have any of the accessories included. They are usually able to arrange finance for you, if you need it. Please be warned: not all dealers are good or indeed reputable. If you join one of the Facebook Groups I have suggested above you will be able to check other people's experience, good or bad, with the particular dealer you have chosen. The most serious point to consider is the fact that you will not get a warranty. You pay your money and take your chance. My advice would be to find a caravan you like the look of, within your towing capacity and go and have a look at it on your own. While you are there make a note of the vin number which will be etched into the side window. If all seems well, the caravan appears well cared for, has a good service history, no strange smells and would generally suit your requirements, get a local caravan engineer to go and give it the once over. He will check for mechanical issues with brakes, towing gear etc. and also the interior for signs of damp. He should be able to advise on price. An engineer might charge £100 but it will be £100 well spent if he stops you buying a caravan which is unsafe. Be very careful of Ebay sellers. There are several scams currently doing the rounds which usually involve non existent Ebay holding accounts. For those unaware: Ebay do not handle money and they do not have cash holding accounts. That said, I did successfully buy my caravan from someone on Ebay and got a decent bargain. We are still pleased with it six years later so not everyone is out to rob you. Just use your common sense! The best thing about buying privately is you can usually get everything included! This can save you a couple of thousand pounds on accessories including everything from pots and pans to a full size awning and towing mirrors for your car. 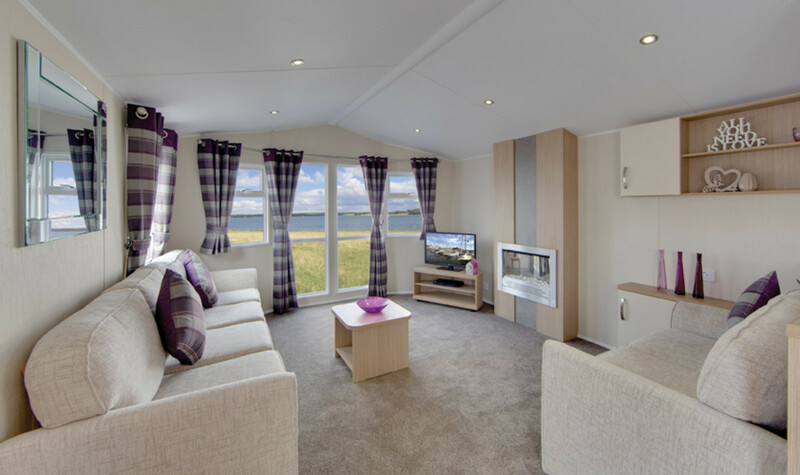 So you have found your perfect caravan, had it thoroughly checked out, and can't wait to pay up and collect it. Then what? A Couple More Hoops to Go Through! You remember me telling you to make a note of the caravan vin. number etched into the window? Well the reason is, you can check with CRiS to ensure that the caravan has not been reported stolen, has no outstanding finance and is not an insurance write-off. It's a simple process which you can complete on line at the CRiS Website. If you passed your driving test after 1997 AND the maximum gross weight of your vehicle plus the MTPLM of your caravan exceed 3500kg, you will need to take the test. The link I have included below for towcar/caravan matching will help you, and I have also included a glossary of terms at the bottom of this article. Even if you find you do not need to take the test, you may wish to have a couple of towing lessons which will do wonders for your towing confidence and help you with reversing. Just google 'towing lessons' for your area - there are more and more companies popping up all the time. If you want to double check your legal position or entitlement to tow please click here, which will take you through to the government website. Are Your Car & Caravan Compatible for Towing? 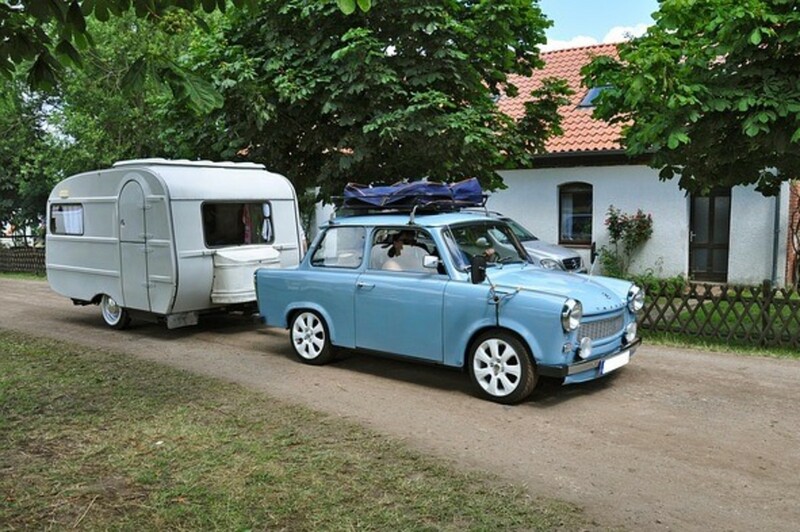 You need to ensure that your car and caravan are compatible for towing. This can be quite a complicated procedure and I therefore suggest you use this excellent outfit matching tool. Using this tool, you first type in all your towcar information—as the programme asks for it—then press match and select your particular vehicle. You then complete the 'Select a Caravan' section from the drop down lists, and then click 'Make Calculation'. Ta daaa! All the advice and information you need. 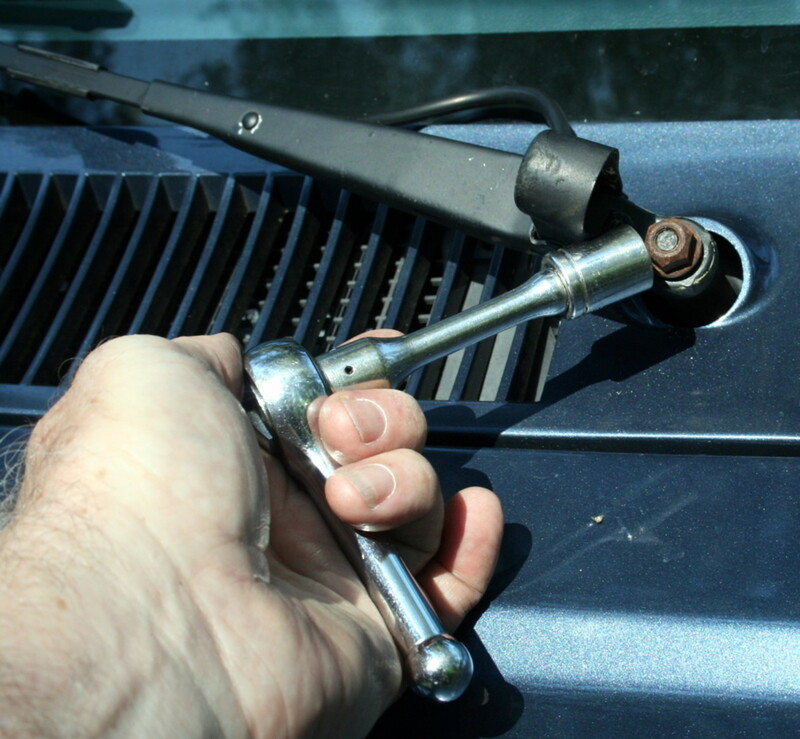 Since you are new to towing I will go through some of the technical terms in the order they appear on the site. TOWING LIMIT: This is the maximum weight of vehicle (with brakes) that your car can legally tow. NOSEWEIGHT: Refers to the weight (or force) the caravan being towed exerts on the towball of your car. This is an important figure which I will go into further in my next article. STABILITY: A poor score here means that your outfit will be liable to snaking. A condition where the caravan starts to sway uncontrollably from side to side. This usually ends up with the caravan turning over. MIRO: Is the weight of the caravan as it leaves the factory. It does not include the leisure battery, or the motor mover, if you have one fitted. Neither does it include anything that you, yourself put into the caravan. MTPLM: Is the weight of the caravan plus the maximum weight you can load it with. 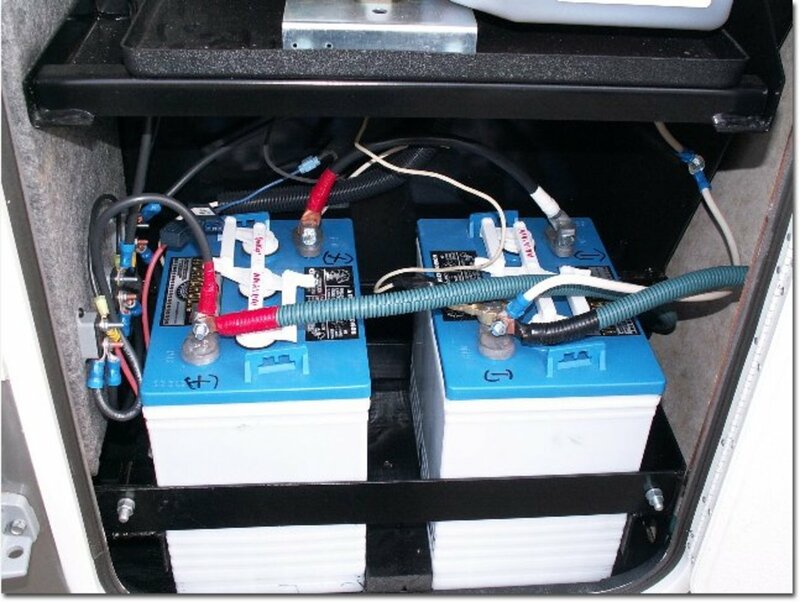 For instance if the MTPLM is 1200kg and MIRO is 1000kg this means that you can load a further 200kg (bearing in mind that your battery etc. will need to be taken off this figure first). ACTUAL GROSS TRAIN WEIGHT: This is the sum of the Gross Vehicle Weight combined with the MTPLM of the caravan. If the figure in this box exceeds 3500kg. and you passed your driving test after 1997 then you will need to complete a towing proficiency test BEFORE you can tow with that particular outfit. 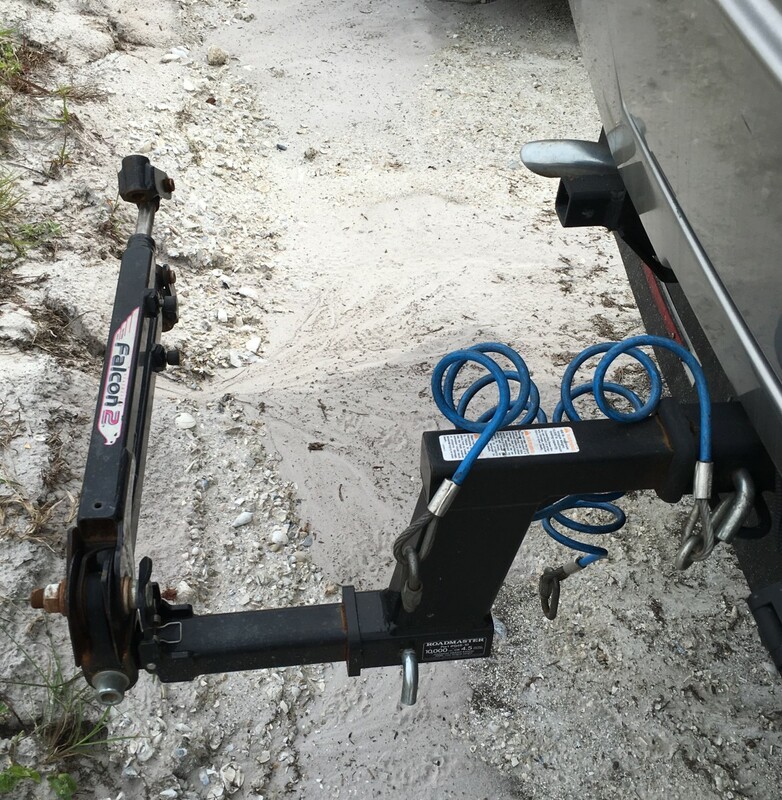 ALKO HITCH: An anti-snake device which is fitted to most modern caravans. ATC: An electronic stability control system which straightens the caravan if it starts to snake. Most new caravans are now fitted with this, or a similar, system but you can get it retro fitted for between £400 and £500. MOTOR MOVER: They allow you to unhitch your towcar and move the caravan into place using a remote control. Very handy if you have a bad back or have to maneuver the caravan into a tight space. We don't have one of these: that's what teenage boys are for! 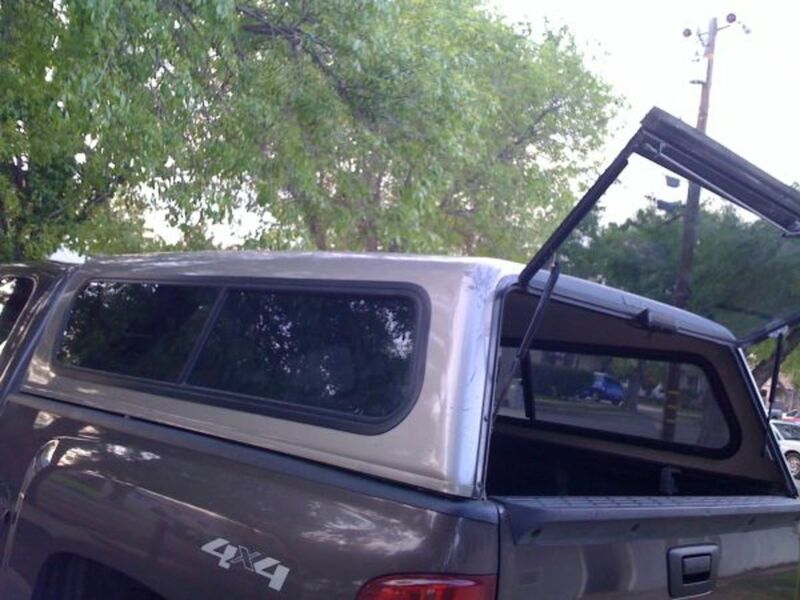 If you don't already have one, your vehicle will need to be fitted with a towbar. When you have one fitted make sure you mention that it needs to be compatible with an Alko Hitch. If you already have a towbar fitted I would advise removing the tow-ball part and replacing it with an Alko compatible tow-ball. They are not expensive: you can buy them from Halfords for around £20, and are easy to replace. There are basically two types: Porch awnings and full size awnings. 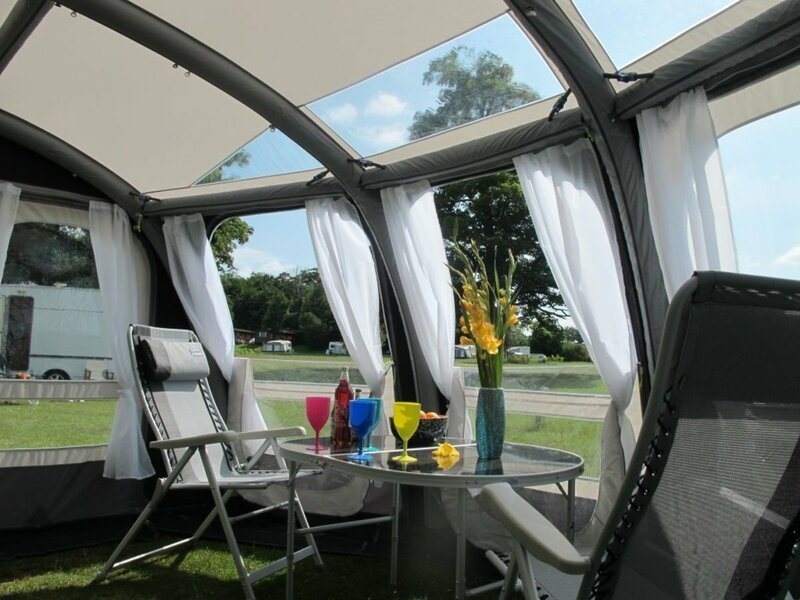 Porch awnings are connected to the caravan at the top of the awning rail only and are usually supplied with poles and long pads to press them against the side of the caravan. Size is not critical, pick the one that suits you best. On the other hand, full size awnings, which are generally made of heavier material, fit all the way along your awning rail, right down to the bottom and are therefore size critical. 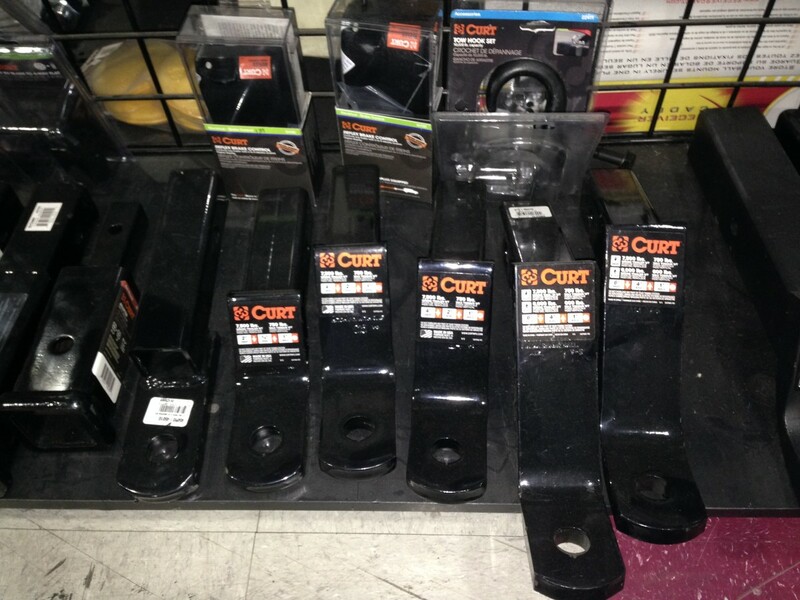 If you are not sure which size you need, then you need to measure the rail from end to end. Alternatively you can use this link to look it up on gocaravanning.com. which also has lots of other useful data on caravan specifications. Furthermore, there are now two types of awning frame. Poled awnings (with a choice of lightweight carbon fibre poles: which in my experience break quite easily or steel poles) and inflatable or 'air' awnings. Air awnings are now tried and tested and most people you speak to prefer them as they are so quick and easy to erect. 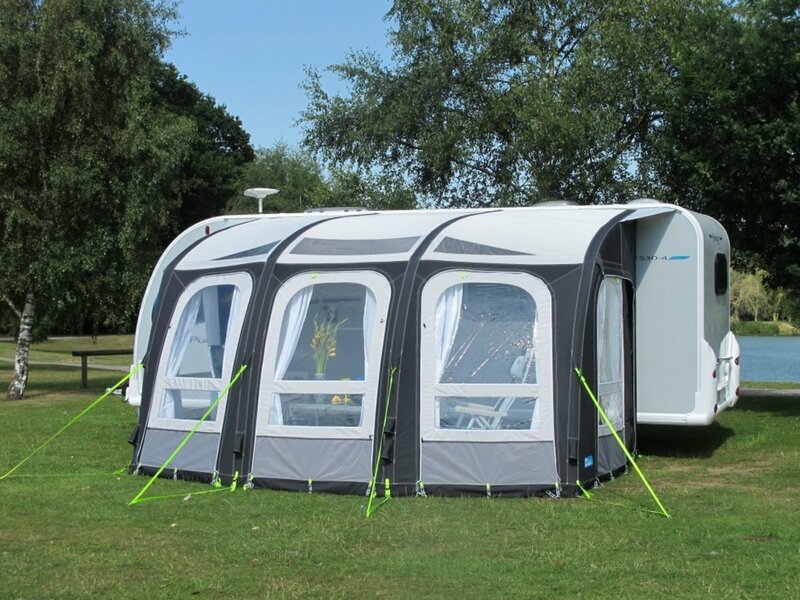 We have the Kampa Ace Air Pro 400 (expect to pay just under £1,000 new) which is a nice big one, and we also have a bedroom annex for it. Two people can easily put it up and peg it out in 20 minutes. The poled awnings take much longer. Waste Hog - for collecting the waste water from your sink(s) and transporting it either to the nearest hedge or drain. TV Aerial (some caravans come complete with rooftop aerials but ours was never very good). I am afraid the list is endless. We were really grateful to have got most of the above included with the price of our first caravan. I think the only thing we had to buy were the lounger chairs. Happy caravanning! Hopefully I have been helpful but if you have any questions please leave a comment and I will answer it if I can. My next article will be everything you need to know about that, all important, first trip! Thank you - glad you enjoyed it. Well I don't know what you were worried about. Your blog is great(well done) the way you have set it out and explained things is excellent and in order. It will put a lot of people's minds at rest and more importantly give them confidence when they go to buy a caravan. I'd love to buy a caravan to go touring in. I remember as a child my parents had a caravan with an awning, and we used to go away a lot in it. Good days!